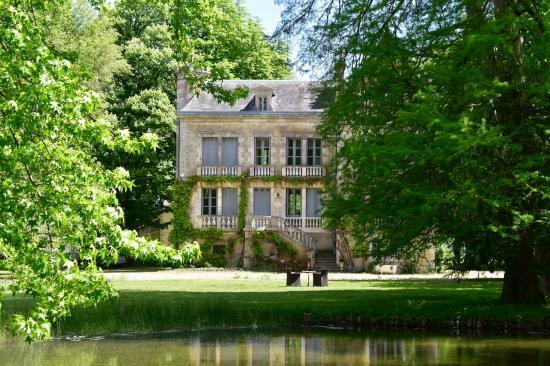 Search our collection of beautiful self-catering holiday cottages, villas, châteaus and apartments. 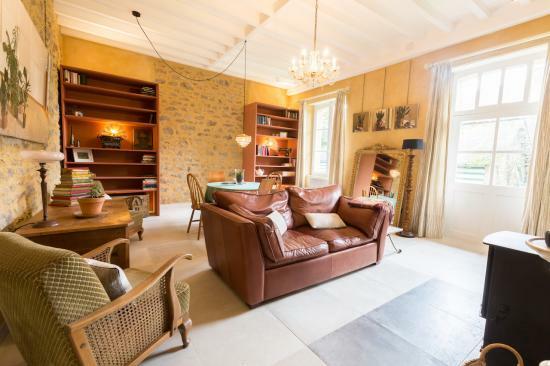 These gites for two in a small French village provide not only the chance to recharge or explore, but also to contribute to the community and the arts as staying here funds artists’ retreats. Beyond that they are beautifully designed and comfortable …. If it’s peace and tranquility you are looking for then look no further. 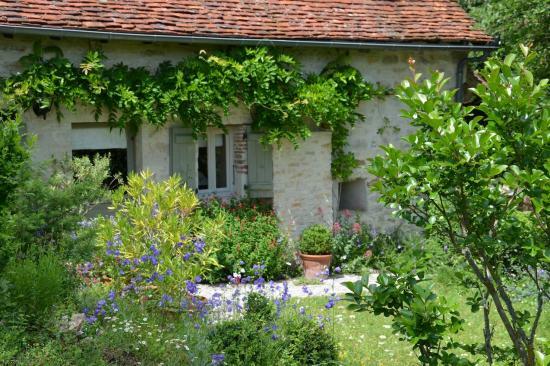 Tucked away in the trees with the serene view of the Dordogne extending out in front of you, this trio of self catering gîtes sleeping two blend into the …. 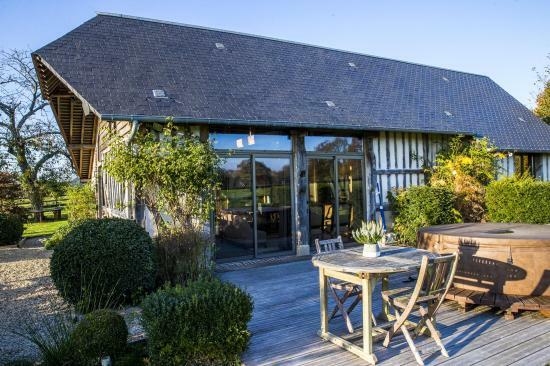 Conjuring up the lyrics of a song by French actress Jeanne Moreau, La Vie de Cocagne inspires the simple pleasures of a country weekend home. Less than an hour from the ferries, you can sink into the hot tub and take in …. 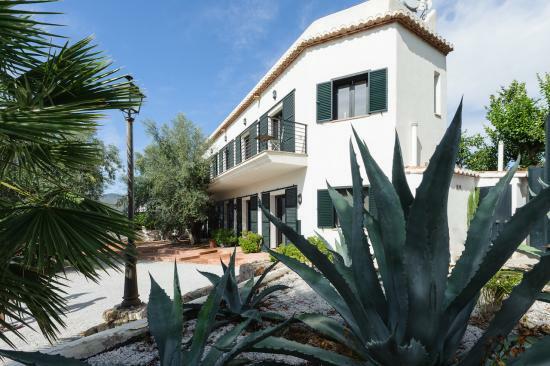 With concierge and maid service, staying in this luxurious seven bedroomed holiday home is the ultimate relaxing experience. Make the most of the beautiful interiors, with plenty of space to spread out, the pool and hot tub, or maybe have a relaxing …. 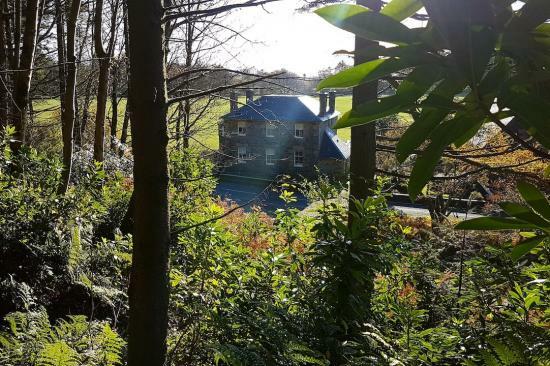 Treworgey Farmhouse – a beautiful, Cornish holiday house sleeping 11 – is picture perfect! Outside, roses climb the walls and there are wonderful views over the valley to the river below. Being part of Treworgey Farm – a collection of 15 – …. 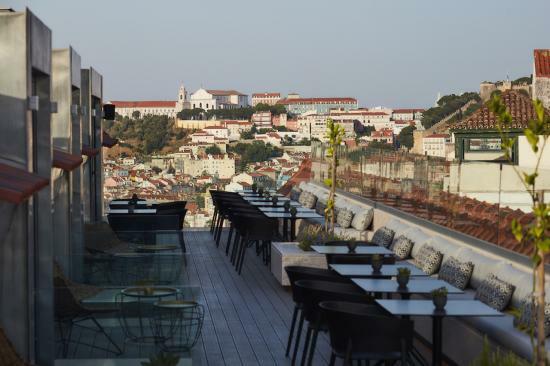 This ultra-chic hotel in the heart of Lisbon’s bohemian Bairro Alto district will blow you away! Staying in Lisbon’s boutique hotel, The Lumiares, you’ll get all the comforts of a 5 star hotel, but with the laid back feel of a holiday …. 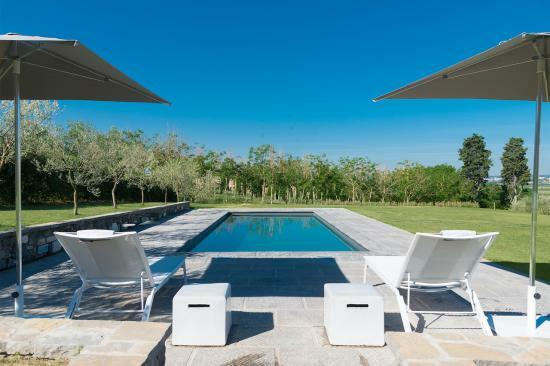 Perched atop a dramatic valley in southern Spain, this beautiful self catering villa for eight with private pool is for those looking to escape the stresses of everyday life. 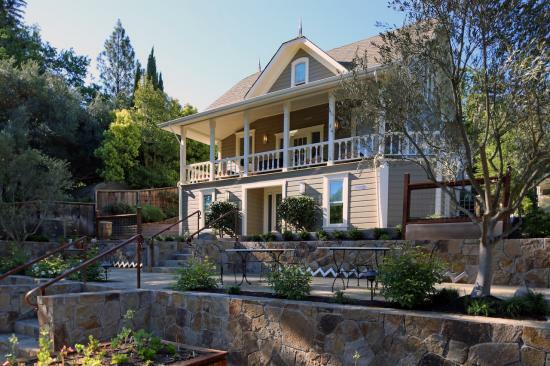 Staying here means enjoying sweeping mountain views, luxurious amenities, cultural activities and sipping …. 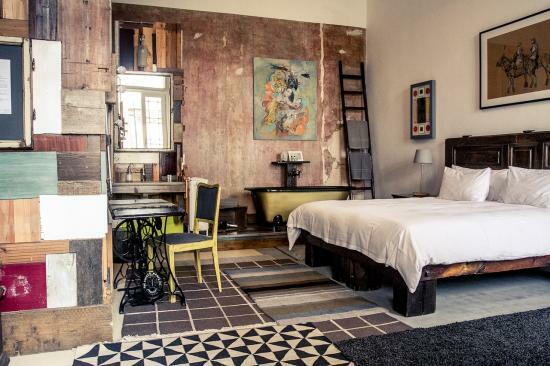 This funky and fun boutique hotel in Budapest’s Palace quarter is the perfect place to stay if you are looking to be surrounded by history, art and the buzz of this great city. 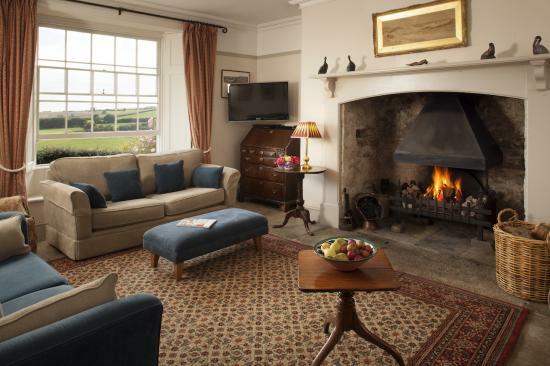 Each stylish, individually designed room features artwork by an …. 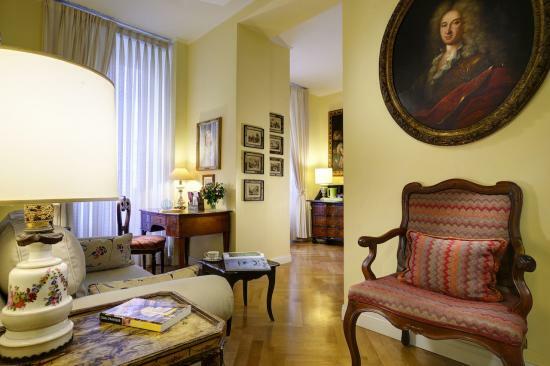 Live out all your Roman Holiday fantasies at this beautifully appointed holiday apartment for two in the centre of Rome, the eternal city. 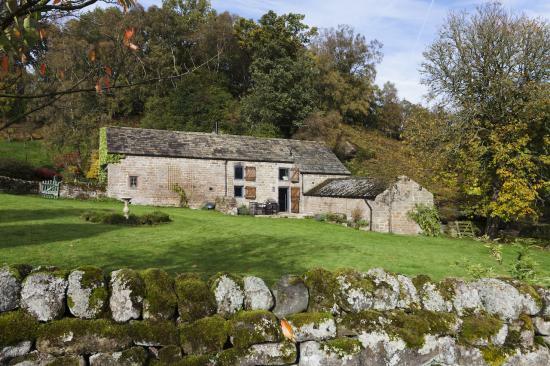 If you prefer a bit of privacy, with its traditional charm and unbeatable location, we can’t think of a …. 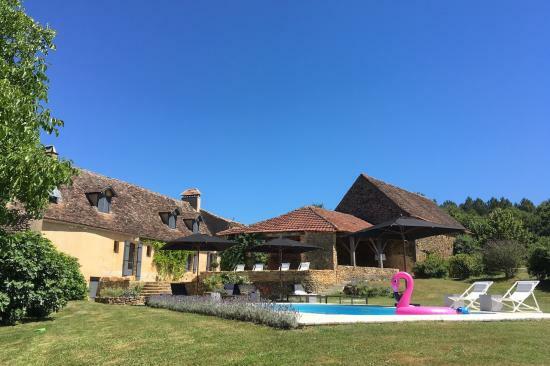 Live out all of your Dordogne holiday fantasies and then some at this stunningly restored 5-star farmhouse. 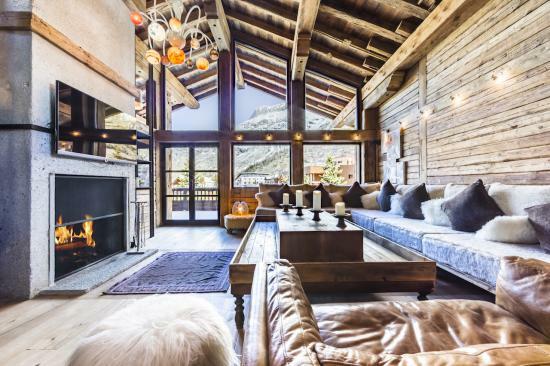 The generously sized hideaway is perfect for a group getaway, and features high-end, modern design and finishes that will make your stay truly special. Secluded, ….